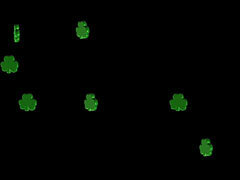 Watch 3D shamrocks float and leprechauns dance around your screen with this St. Paddy’s Day screensaver. Pip, pip! Download this classic male model screensaver right to your computer!